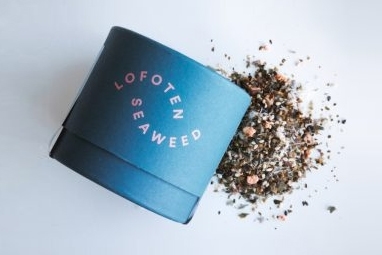 Dulse - Lofoten Seaweed | From Lofoten, Weed Love. Dulse/Søl was used by the Vikings as a beer snack and a source of nutrients. It has a soft and silky texture and has a deep red/purple colour in winter, with a greenish-yellow colour in summer. The leaves are small, flat and hand-like. Grows up to 30-40 cm in length. 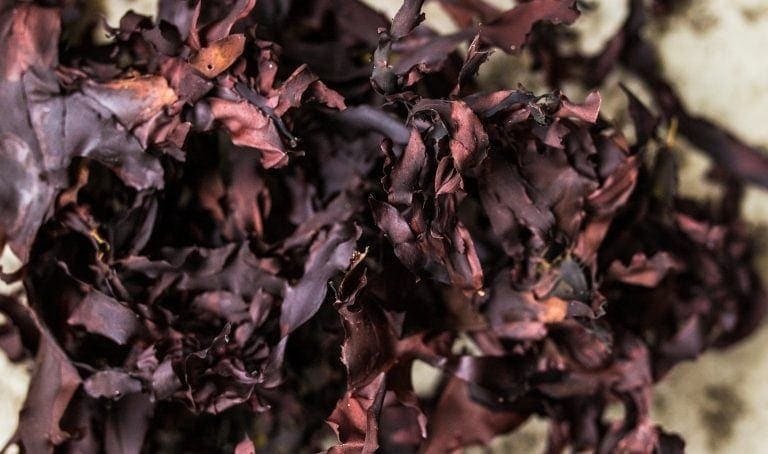 Dulse has a rich nutty and salty-sweet flavour. Can be eaten fresh, dried or cooked. 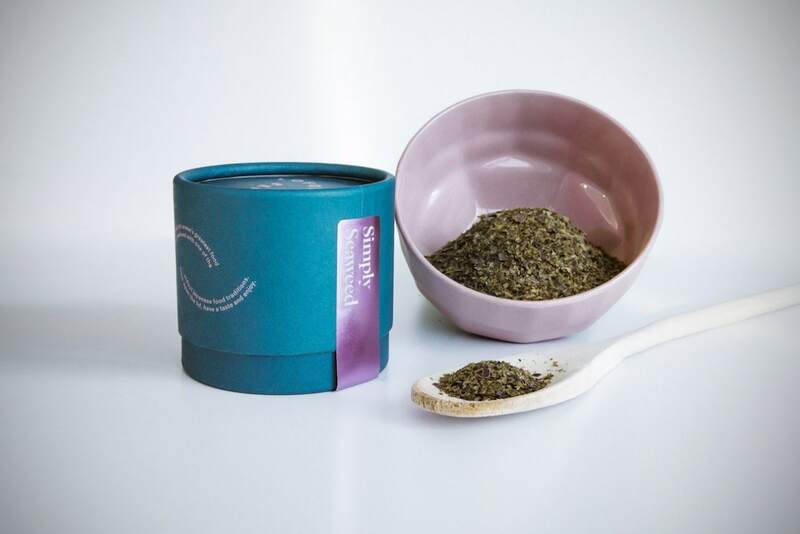 It has a crunchy feel that makes it perfect for a snack. Excellent with cheese, in salads and sandwiches, or as a seasoning. It is a tender vegetable that does not require simmering or soaking like many other seaweeds. It has a bacon-like taste and changes colour when fried in a pan or in the oven. It has become known as ‘vegetarian bacon’. Dulse can also be used on pizza or in bread dough and sandwiches. Also great for sweet desserts or in chocolate.